There are a lot of misunderstandings surrounding the availability and desirability of the cash receipts and disbursements method of accounting, typically referred to as the cash method. Though the accrual method is more commonly used, there are many benefits to the cash method that are well worth considering for small businesses. The primary difference between the cash method and accrual-based accounting lies in the timing of when sales and purchases are recorded in your accounts. Cash: revenues are recognized when cash is received and expenses when they are paid. Accrual: revenues are recognized when they are earned and expenses when they are credited, regardless of when the money is actually received or paid. There are some instances, outlined in Sec. 448 and Sec. 1.446-1, which prohibit taxpayers from using the cash method or require them to use the accrual method. 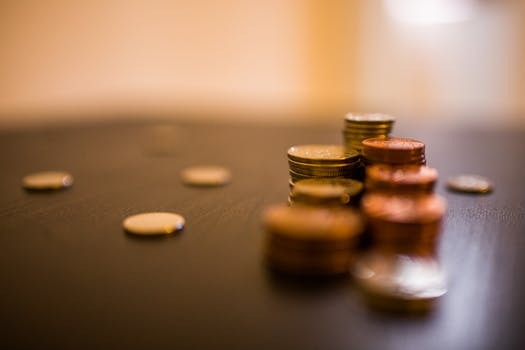 However, contrary to common misconceptions, the availability of the cash method is not limited by the presence of GAAP reporting requirements. The cash method is simple to implement and maintain, as there is no need to track receivables or payables. This cuts the amount of accounting expertise needed and can translate into administrative savings. The cash method makes it easy for a business to see exactly how much money is actually at their disposal at any given time. Since transactions aren’t recorded until cash is received or paid, the business’s income isn’t taxed until it’s in the bank, ensuring that funds will be available for income tax payments. The cash method can create long-term, permanent benefits by deferring income to a later period, which allows taxpayers to receive the time value of money for deferred tax payments. To learn more about what accounting options would work best for your business, give us a call at (845) 342-5818.